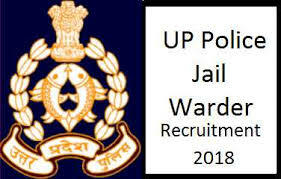 Uttar Pradesh Recruitment & Promotion Board has announced the direct Jail Warden recruitment for twelfth pass male and female candidates. Interested and eligible candidates can apply online through the UPPBPB website - uppbpb.gov.in. The application process schedule would be announced shortly on the official website. There are around 3012 vacancies for men while 626 are for women candidates.